with their products and services. We develop and manage a strategic social media plan that generates awareness with minority women online helping you lead, engage with, and sell your product and services. We combine the creative power of in-house writers, designers, animators, and videographers to create engaging messages and content that resonates with minority women. From Health Needs Assessments to Fitness and Nutrition workshops, our team of medical and naturopathic doctors and certified dietitians and trainers can provide health-based services to retain information and provide better access to minority women. 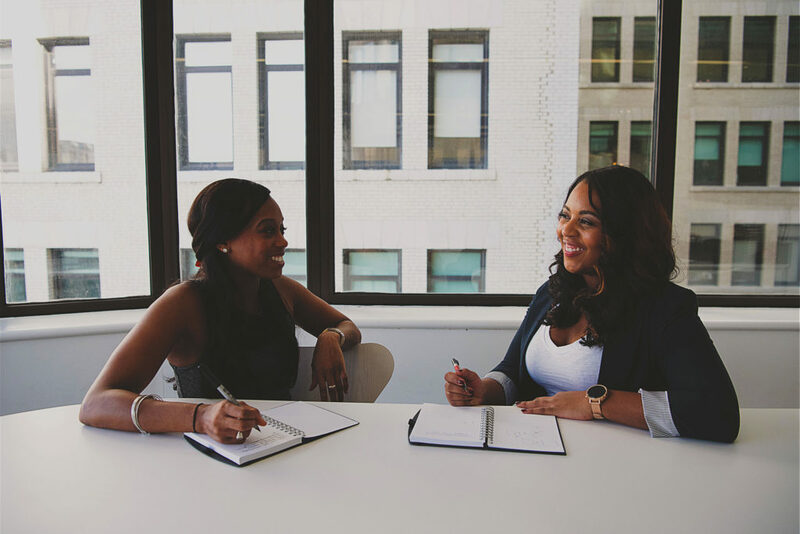 Through our experience with Social Awareness Campaigns, Content Creation, and Community Outreach, BGH can help your organization reach minority women where they are at raising awareness and increasing engagement with your products and services. We craft Social Awareness Campaigns that raise awareness of an issue and get people to take action. Through research, development of customer personas, and targeted marketing, we ensure your message is getting to an intended audience whose action or behavior change will be most important to helping you achieve your goal. We craft campaign messages and stories and deliver it in an appealing way with a clear and compelling call to action to a carefully considered target audience. 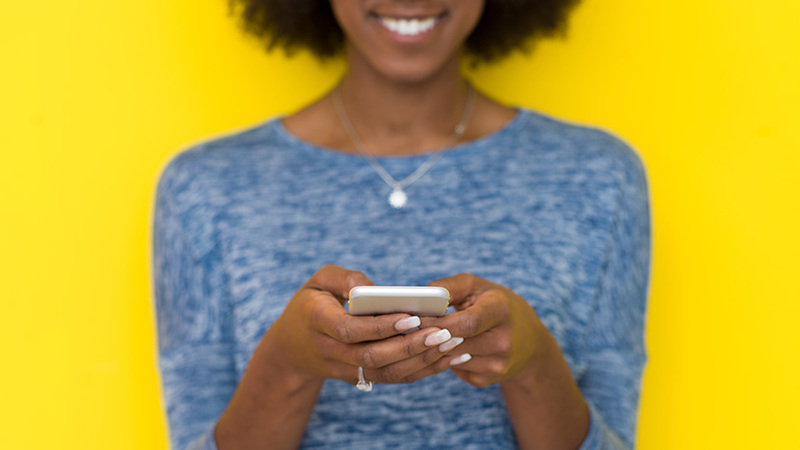 We work with Social Media Influencers who have authority and credibility among minority women to informally deliver a message that will resonate with their large following. People are searching for digital content, and brands that provide it are the ones that get to connect with them. BGH provides content creation services in video, graphic, and print format that produces information that educates and intrigues your intended audience to engage with your message. From animations to full scale productions, we craft customized, original short and long format video content that delivers your Social Awareness Campaign message in the most cost effective and engaging way on the internet today. From custom gifs to infographics and everything in between, we use graphic design techniques to develop interactive content that continually keeps your intended audience engaged with your message on a day to day basis. We manage your social media and blog content everyday with a focus on creating a solid presence and aligned message for your organization with consistent, relevant posts that educate and engage your intended audience. Community outreach programs are a great way to identify a certain specific need in a community and provide services to the people who need it. BGH provides health needs assessment management and coordination services as well as fitness and nutrition workshops to fulfill the aforementioned. We provide research and analysis, strategy planning, and implementation support for public and private sector clients, community health departments, and the state departments of public health. Our team of medical and naturopathic doctors and certified fitness trainers provide specialized workshops to communities battling health issues that educate and motivate the general populace to get and stay healthy. Download our Capabilities Statement and learn how we can help you reach your goals. People have been reached over the past two years as a result of our #POPTHEQUESTION National HIV/AIDS Awareness Campaign. 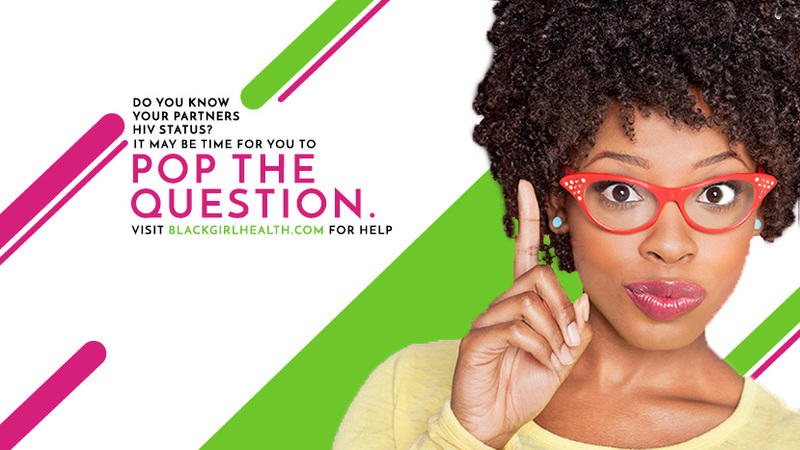 Pop the Question is a national social media video campaign using Facebook and Instagram to increase awareness around HIV prevention and treatment among minority women. The goal of #POPTHEQUESTION is to improve the lives of minority women by increasing knowledge and awareness of HIV/AIDS and connecting them to NLM resources, offering tools and support to help women talk with their sexual partners about HIV/AIDS, and educating women about PrEP and how to incorporate usage into their self-care practices.